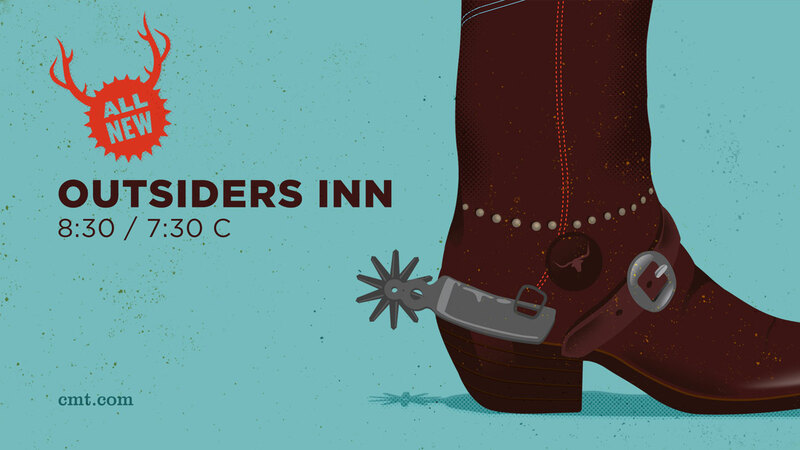 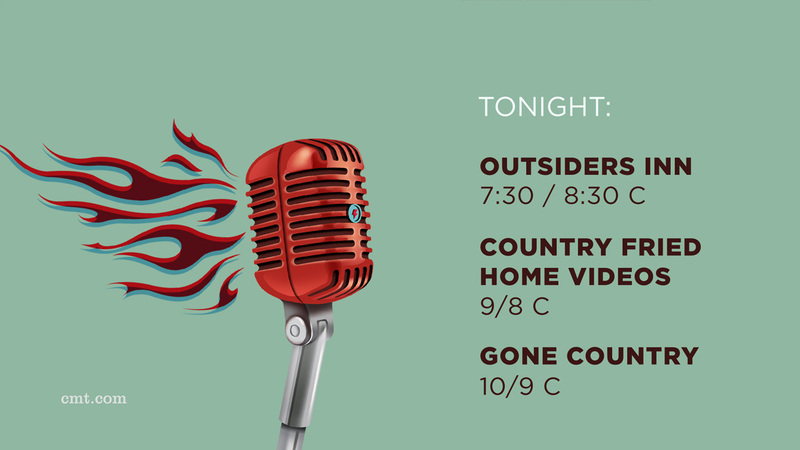 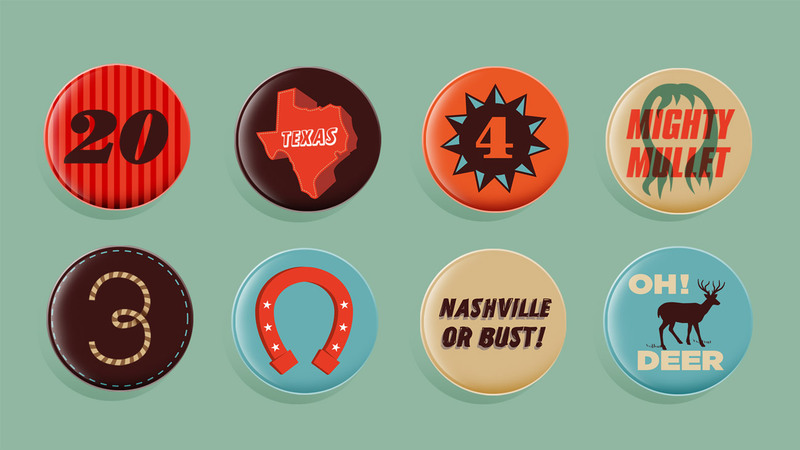 I tapped into my inner country for this branding project with Eyeball NYC to give a bold new look to Country Music Television. 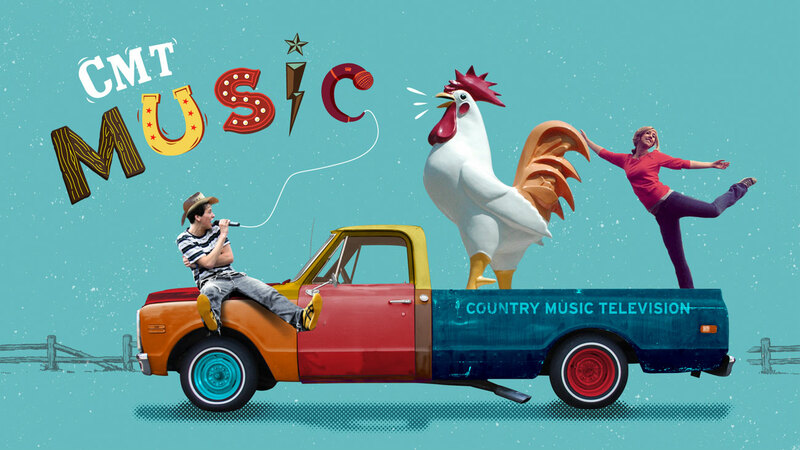 The creative brief was simple....go BOLD! 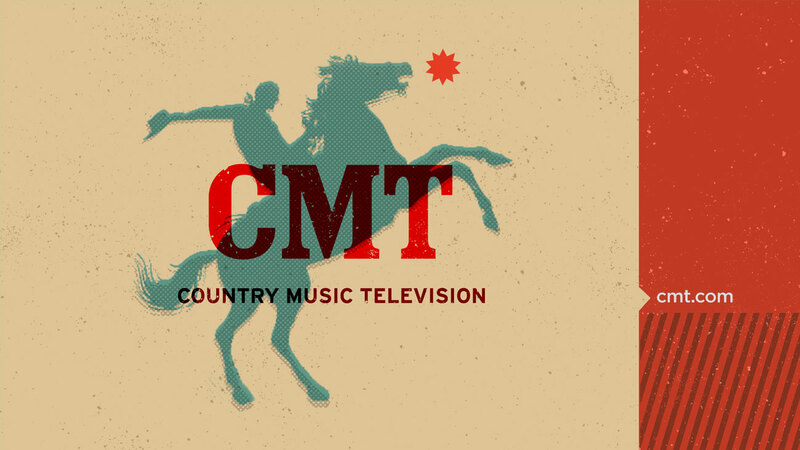 The challenge was to visually communicate a louder, more vibrant and full-of-attitude reincarnation of CMT. 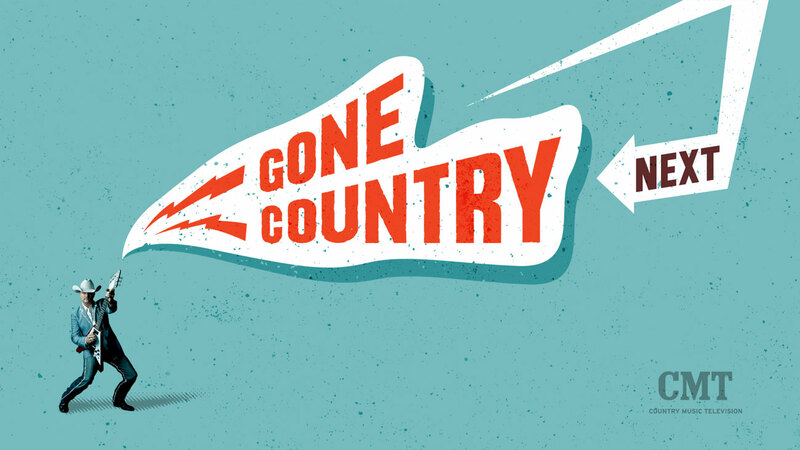 I worked remotely on the pitch with former DK colleague and Eyeball creative director Jory Hull along with Michael Carpenter (straight outta Memphis) during the rebrand pitch. 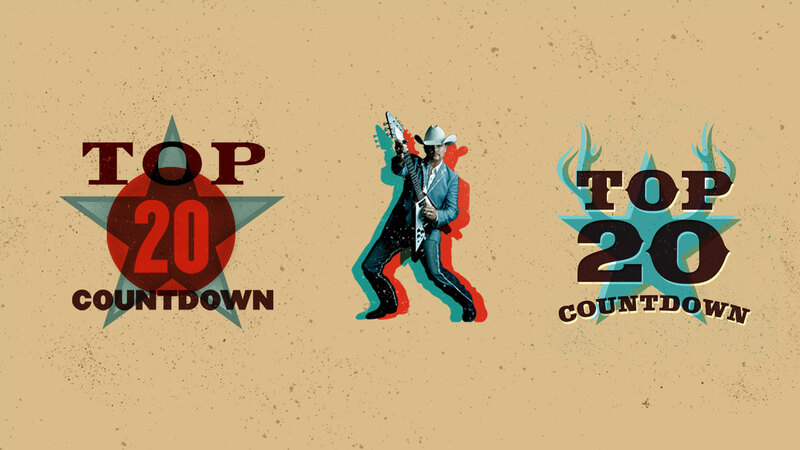 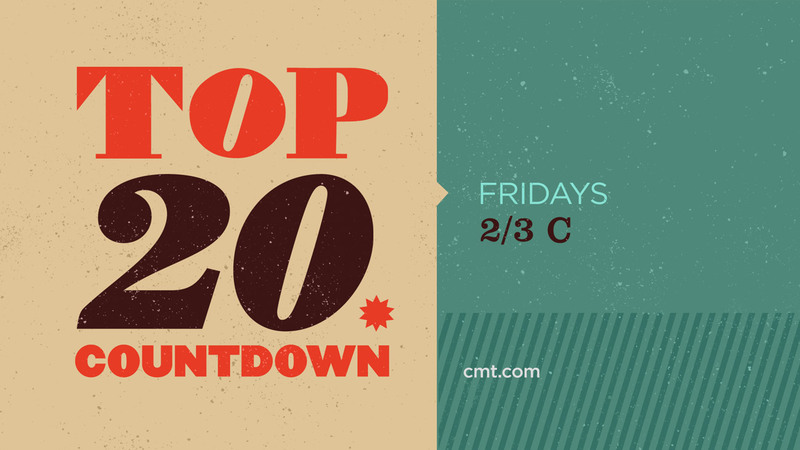 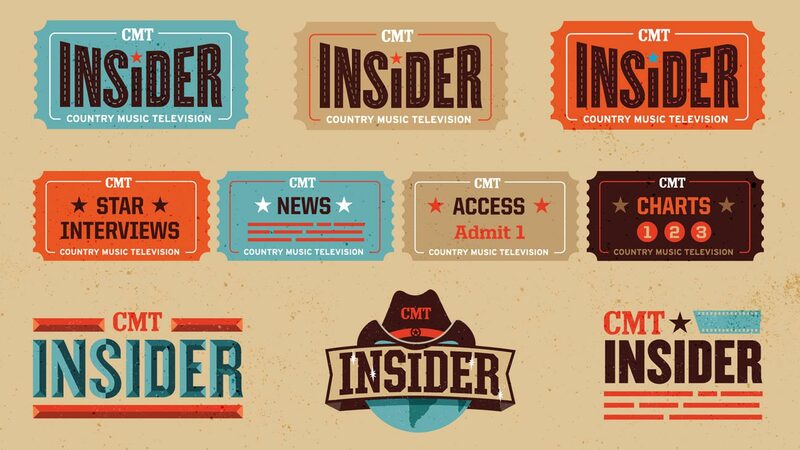 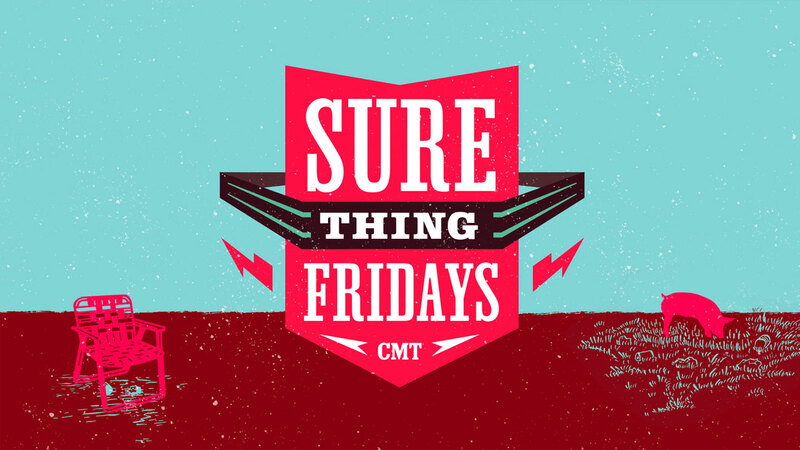 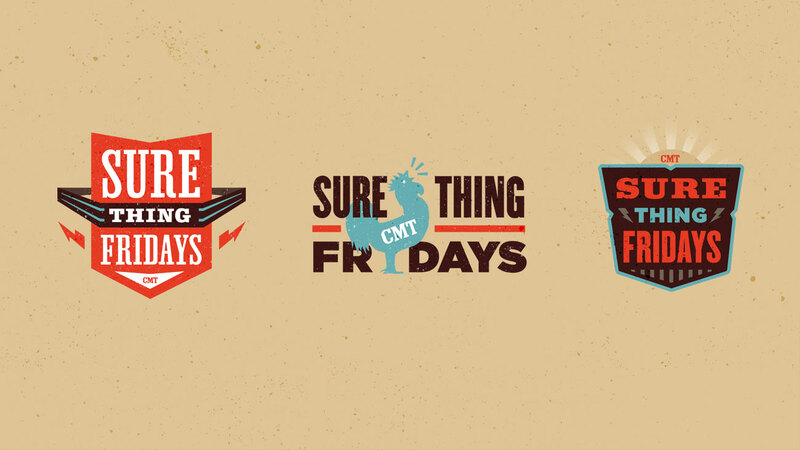 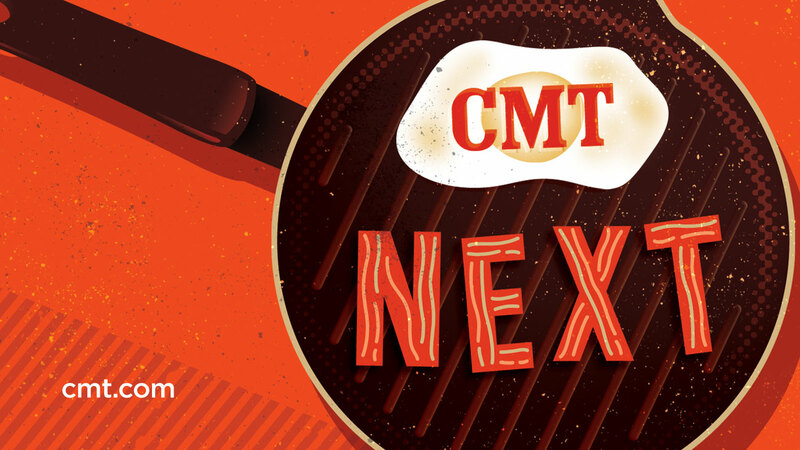 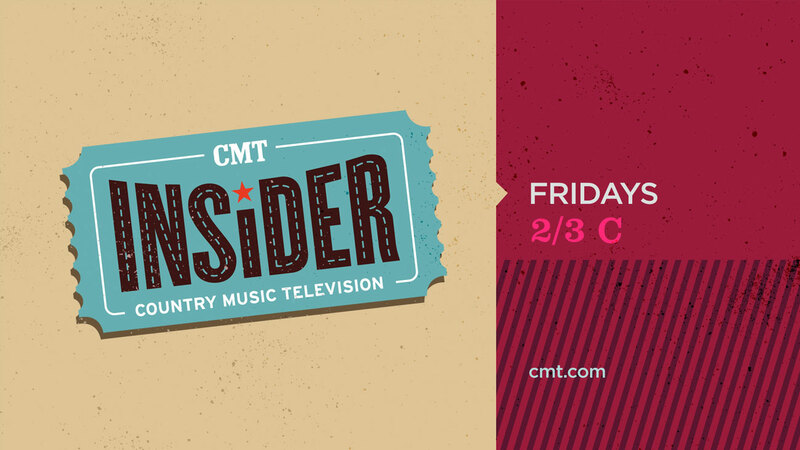 We cranked up the colors, the type, the illustrations and photography and had alot of fun going bold for CMT..